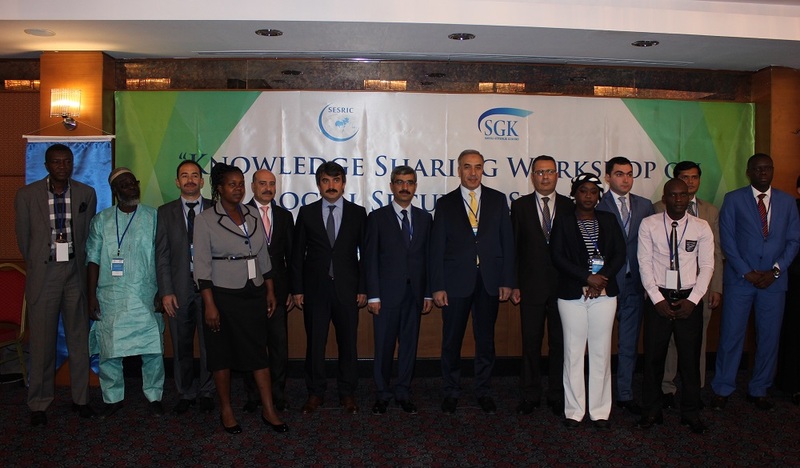 The Statistical, Economic and Social Research and Training Centre for Islamic Countries (SESRIC) organised a workshop on “Knowledge Sharing Workshop on Social Security Systems” in Ankara on 4-6 April 2016, in collaboration with the Social Security Institution of the Republic of Turkey. 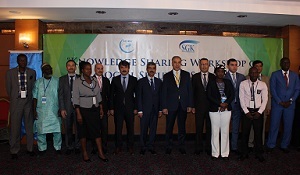 The knowledge sharing workshop aimed to form basis for mutual knowledge and experience sharing among member countries, and brought together managers and senior experts of social security authorities of the OIC Member Countries, as well as directors and senior experts from different ministries of y OIC Member Countries, namely, Azerbaijan, Bangladesh, Gambia, Senegal, Tunisia, Turkey and Uganda. The Meeting commenced with welcome addresses by H.E. Amb. Musa Kulaklıkaya, Director General of SESRIC and H.E. 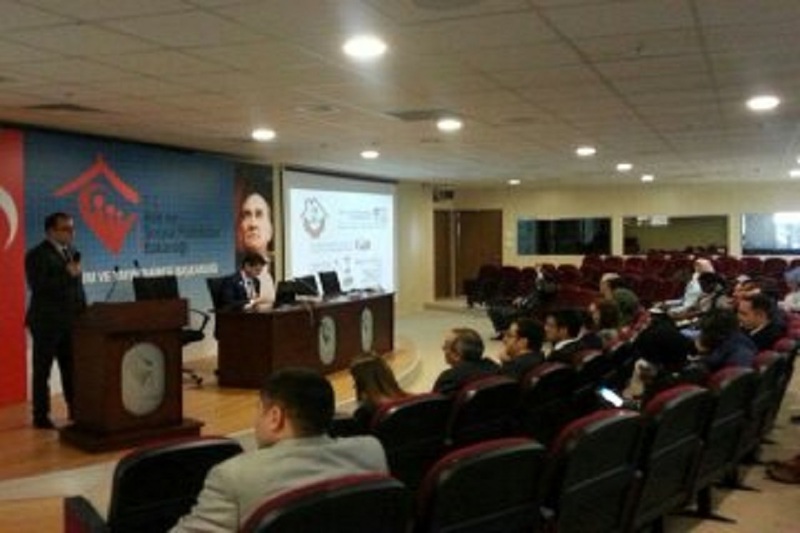 Mehmet Selim Bağlı President of the Social Security Institution of Turkey (SGK). H.E. Amb. 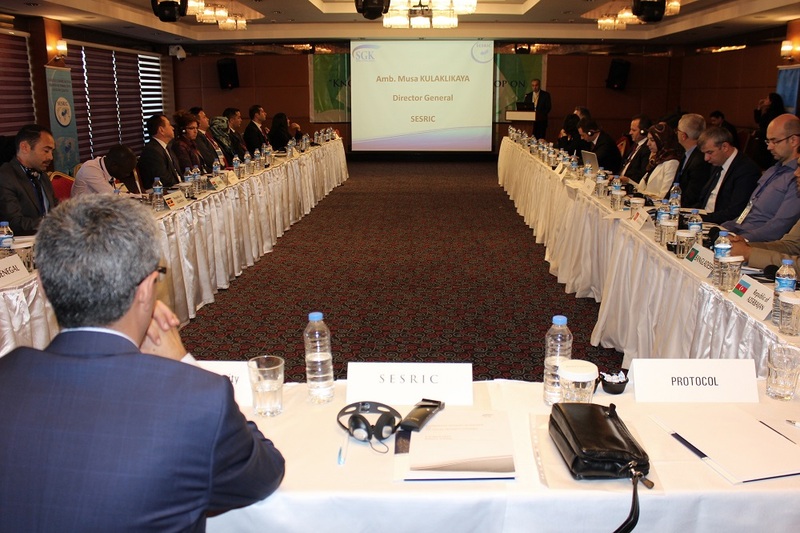 Musa Kulaklıkaya, Director General of SESRIC, indicated in his address that according to the recent report of World Bank, today, 73 per cent of the world’s population continues to live without adequate social protection coverage. In other words, for the large majority of people the fundamental human right to social security is only partially realized or not at all. As the OIC community we need to make greater efforts in realizing this right. H.E. Mehmet Selim Bağlı President of the Social Security Institution of Turkey, expressed his thanks to SESRIC for the excellent arrangements made for the workshop and welcomed the representatives of the OIC Member Countries and underlined the significance of social security in economic development and stated that it is essential to share the best practices in social security systems among the member countries. 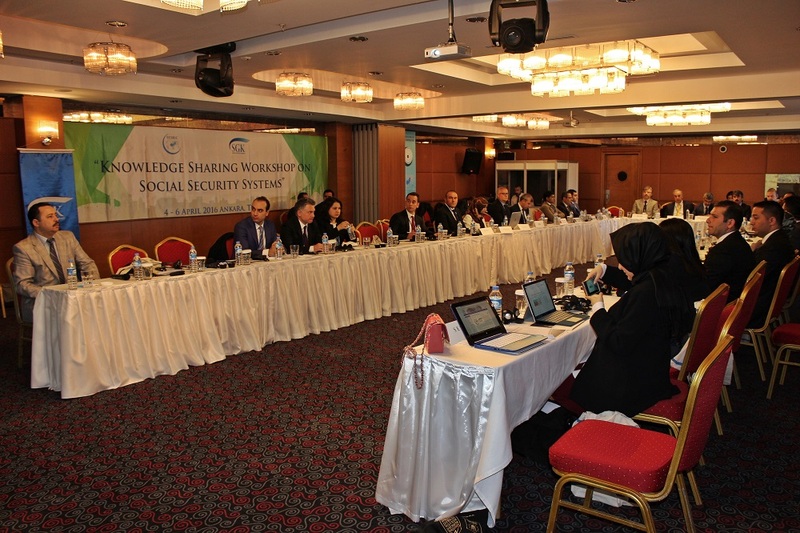 The first day of the workshop started with the presentation of Mr. Can ÖZKARA, Social Security Expert, Turkish Social Security Institution, titled “General Introduction to Turkish Social Security System” followed by the presentation of Mr. Nuri Erdem EKİNCİ, Social Security Expert, titled “Old Insurance” and Ms. Melek ÇÖL ÇELİK, Social Security Expert, titled “Invalidity and Survivors’ Insurance” and Mr. Uğursel EROL, Social Security Expert, titled “General Health Insurance”. 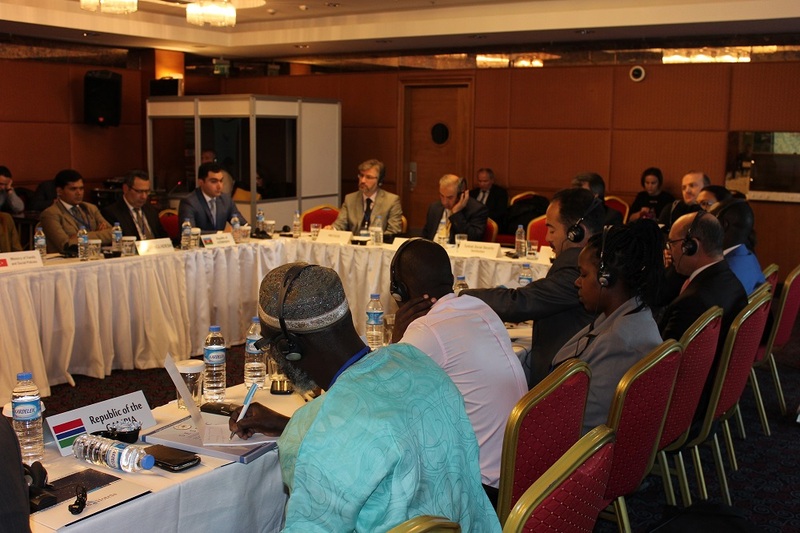 The thematic presentation sessions were followed by the presentations of OIC Member Countries with respect to best practices in social security systems. The second day of the workshop was commenced with the rest of the thematic presentations and followed by the country presentations. 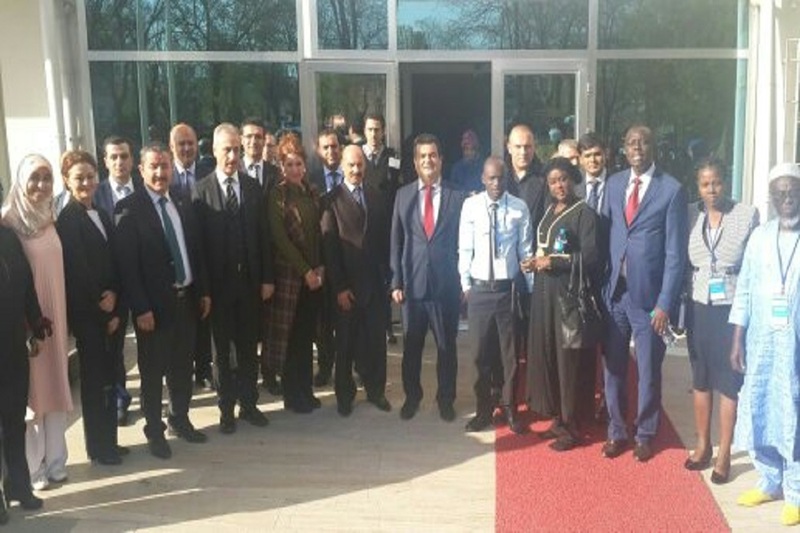 At the last day of the workshop, the participants visited the Ministry of Family and Social Policies and Ulucanlar Social Security Centre in order to comprehend the applications processed thoroughly in different arms of the social security system in the Republic of Turkey. 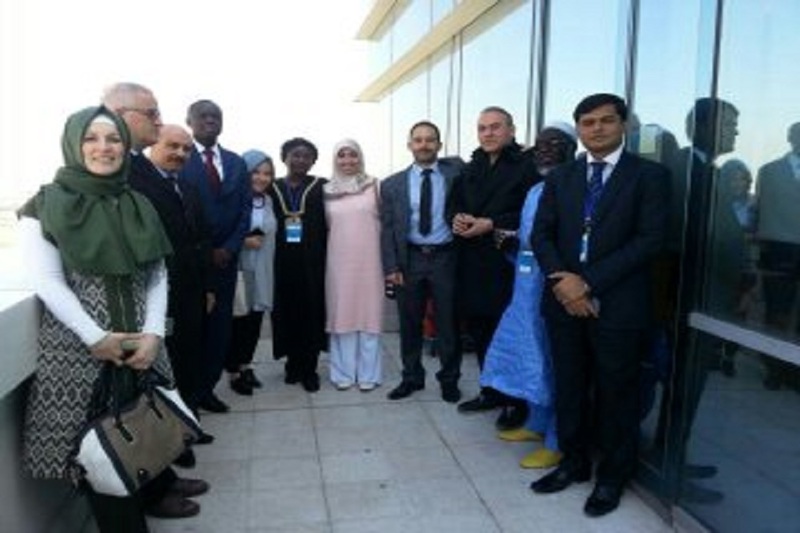 Participants exposed strong aspiration in the establishment of a network among relevant institutions of OIC member countries to ensure exchange of experiences and best practices of social security systems, with the purpose of promoting better coverage expanding policies. In this regard, they agreed to establish the OIC Social Security Network (OIC-SSNET) as one of the means to contribute to the achievement of the aspirations of the OIC Framework for Cooperation on Labour, Employment and Social Protection. The Centre was requested by the participants of the Meeting to undertake the role of the Secretariat of the OIC-SSNET to represent, publicize and raise awareness in both OIC and international level and also requested to prepare analytical reports that provides detailed account of social security conditions in OIC Member Countries in order to be able to identify and assess the fundamental problems and challenges in the social security systems of OIC Member Countries, highlighting practical approaches that are regarded to be crucial in supporting and enhancing social security in order to reduce increase social security coverage. The Meeting also adopted a recommendation at the end of the workshop.